Benefit is known for its stellar brow products. After all, it is the only brand that has Brow Bars set up inside Ulta stores for professional brow grooming and maintenance. 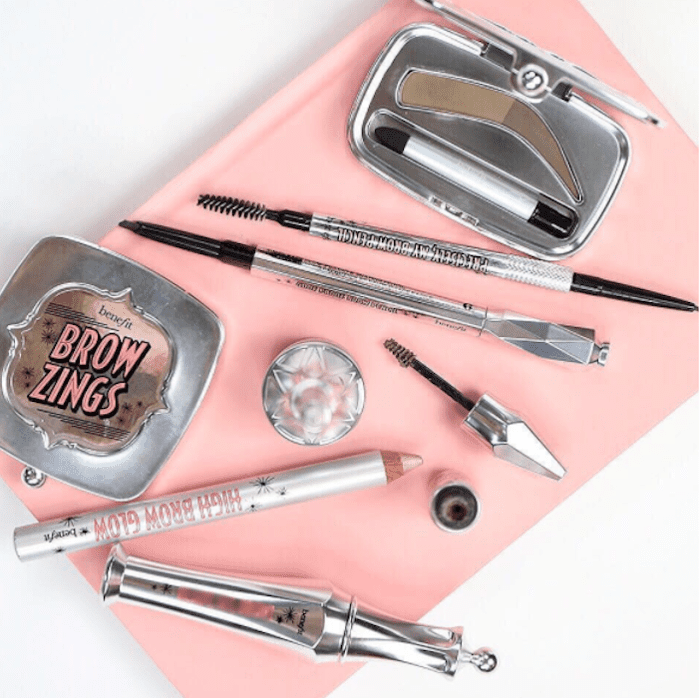 Each of its products is efficient, easy to use, and effective (which is what I like to call the eyebrow trifecta)—shout-out to Goof Proof Brow Pencil ($24), which is a personal favorite of mine and many other Benefit fans. One of the brand's most popular brow products of them all, however, has to be the tinted brow gel, named Gimme Brow. Fans of the product love how it thickens, shapes, and provides long-lasting hold. It's a great product, but if you've purchased one since January of this year, you're welcome to bring it back in-store for a full refund. You see, according to Glamour, the brand just announced a voluntary recall of all of its brow gels purchased since the first of the year. Keep reading to learn more about this Benefit brow gel recall. The first thing you should know is that this recall is totally voluntary. According to the company announcement, "Benefit Cosmetics is committed to the highest levels of quality and doing what’s right for our customers. 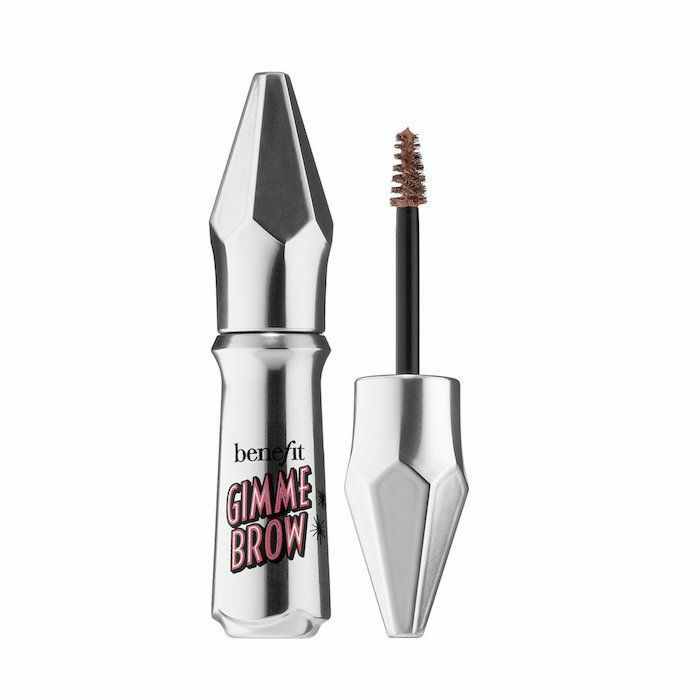 Out of an abundance of caution, we have initiated a voluntary recall of our Gimme Brow product after discovering that certain batches of the product did not meet our stringent quality standards." In other words, if you've been using yours for months and you love it, then, by all means, keep it. It's only if you've noticed anything weird or funky with it, or you feel as though it hasn't performed as well as it should, that you can return it for a full refund at the original place of purchase. There's no word on what exactly went wrong with the product, but the brand spokesperson says "Gimme Brow doesn't involve any risk when applied in its normal use on brows." There haven't been any cases of irritation or reaction, except when applied to the eyes (please don't do that, by the way. Brow gel is not mascara). Still, the brand says that it recommends "you stop using the product." So far, it looks like retailers have pulled the product, thanks to Benefit's outreach. On Sephora and Ulta's website, it says it's out of stock. While we don't know when it will make its triumphant return, we're hoping it will be soon (because we love this product). Head over to Glamour to read the full article. Then, read eight essential tips for growing out your natural brows.